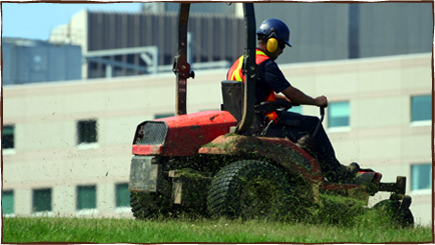 Unlimited Landscaping specializes in the maintenance of high performance turf. We take pride in developing high-quality turf and keeping that turf in top condition over the long term. Maintaining turf requires timely and appropriate maintenance, which we would be happy to provide. From keeping your turf well seeded and fertilized to enforcing insect control- we will have your turf healthy and greener than ever.